Pay online using the 3G facility here. Please note that a 4.9% bank transaction fee is levied for online payments. 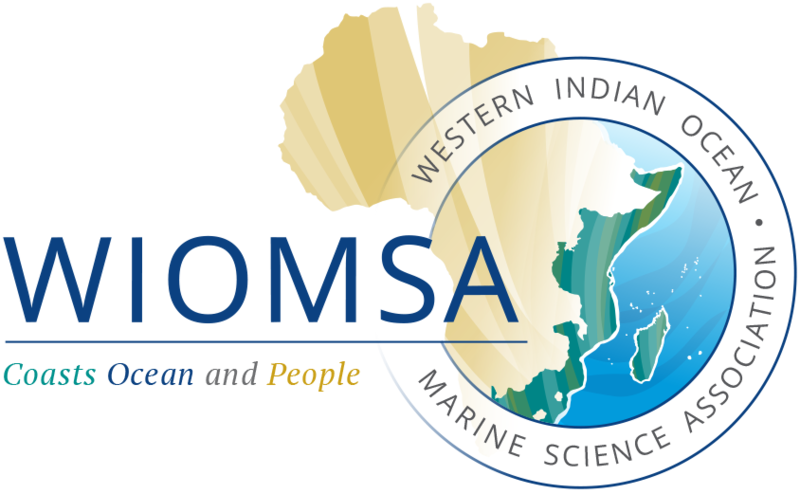 Use bank-to-bank transfer: please email the Secretariat, secretary@wiomsa.org, who will send you the information you require to do this. WIOMSA Blog » New WIOMSA Books for Sale: Get Your Copies Now!